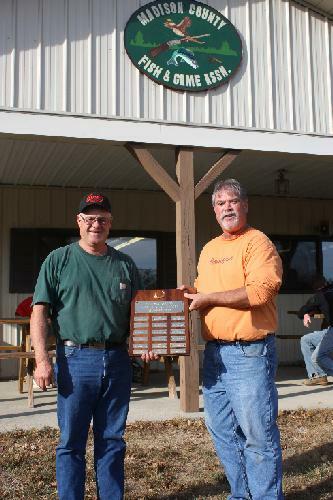 Madison County Fish & Game held their Club Championship Saturday, September 25th. This was held in conjunction with the Membership Appreciation Shoot. A cookout followed the shooting.